3 Bedroom Semi Detached Cottage For Sale in Nottingham for Asking Price £180,000. A rear gem that doesn't often come to the market, a stunning three bedroom cottage which needs to be viewed to appreciate the homely feel to this property, which mixes modern features while still upholding the character of the cottage. 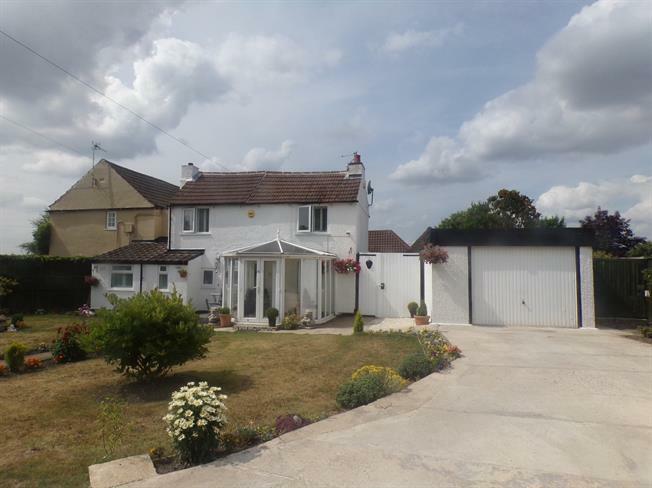 The property comprises of:- sun room, spacious lounge with multi fuel burner and wooden beams, modern fitted kitchen diner leading through to a family bathroom with fitted shower and free standing bath. To the first floor there are three good sized bedrooms. The property benefits from being privately tucked away having double gates to the driveway and single garage, double glazed throughout, having a stunning front lawn garden. Viewing is highly recommended please call the office!